DiveWithFrank presents PADI Zombie Apocalypse Diver Explained at the 2018 Baltimore/DC Dive Show. 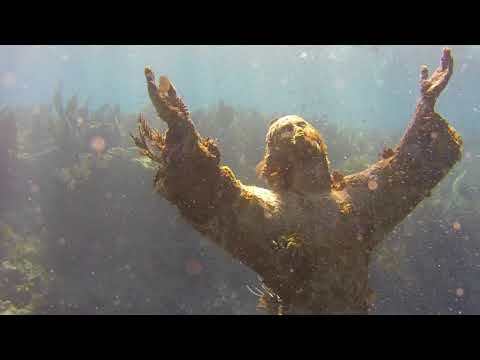 I often get asked "Zombie Apocalypse Diver? What the heck is that?" 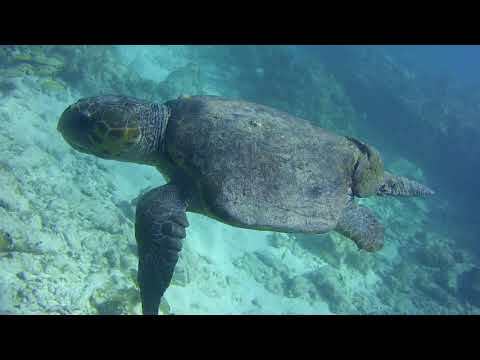 Well give me a few minutes to entertain and inform you all about the most interesting PADI Distinctive Specialty out there! 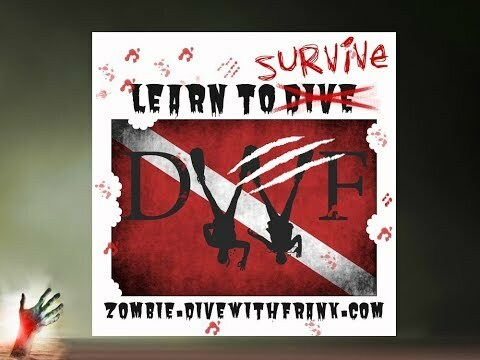 For the most up-to-date information about DiveWithFrank's PADI Zombie Apocalypse Diver classes OR to schedule a class with you and several of your most vicious zombie killing buddies visit: https://zombie.divewithfrank.com If you'd like to see the slides from this presentation a bit more clearly head on over to: https://www.slideshare.net/FrankLewis9/padi-zombie-apocalypse-diver-explained Music: http://www.purple-planet.com Thanks to Woody Tinsley for creating this course. Thanks to ZoMo Creations for the awesome video editing!